In the Muslim Community, Who Are 'Submitters' or Quranists? In a Muslim community, or when reading about Islam online, you may come across a group of people who call themselves "Submitters," Quranists, or simply Muslims. The argument of this group is that a true Muslim should only respect and follow what is revealed in the Quran. They reject all hadith, historical traditions, and scholarly opinions that are based on these sources, and only follow the literal wording of the Quran. Religious reformers through the years have emphasized a focus on the Quran as the revealed Word of Allah, and a minimal role, if any, for historical traditions which they felt may or may not be reliable. 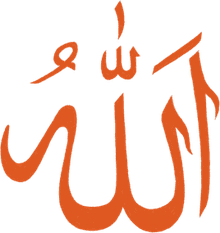 In more modern times, an Egyptian chemist named Dr. Rashad Khalifa (Ph.D.) announced that God had revealed a "numerical miracle" in the Quran, based on the number 19. He believed that the chapters, verses, words, number of words from the same root, and other elements were all following a complex 19-based code. He wrote a book based on his numerology observations but needed to remove two verses of the Quran in order to make the code work out. In 1974, Khalifa declared himself a "messenger of the covenant" who had come to "restore" the religion of Submission to its original form and purge the faith of man-made innovations. The removal of two Quran verses was "revealed" to him as necessary to uncover the mathematical miracle of the Quran. Khalifa developed a following in Tuscon, Arizona before he was assassinated in 1990. 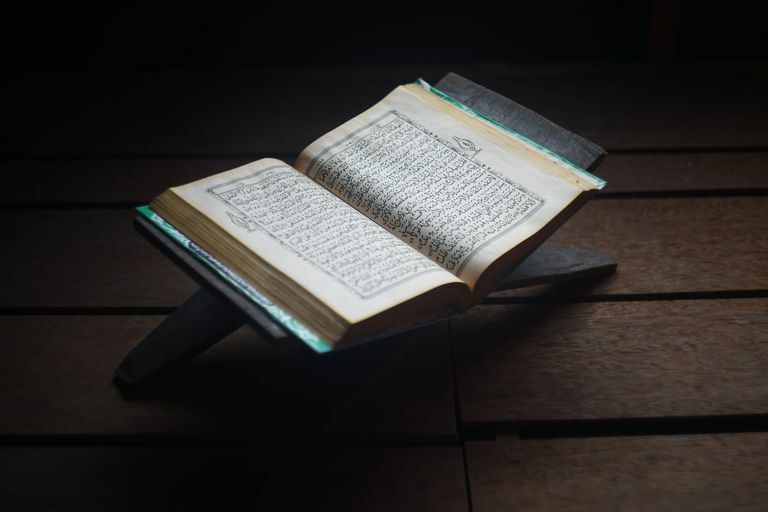 The Submitters believe that the Quran is the complete and clear message of Allah and that it can be fully understood without referencing any other sources. While they appreciate the role of the Prophet Muhammad in the revelation of the Quran, they do not believe it is necessary or even valid to look at his life to help with interpreting its words. They reject all hadith literature as forgeries and scholars who base their opinions on them as inauthentic. Submitters point to alleged inconsistencies in the hadith literature, and their later documentation after the death of the Prophet Muhammad, as "evidence" that they cannot be trusted. They also criticize the practice of some Muslims of putting the Prophet Muhammad on a pedestal, when truly only Allah is to be worshiped. Submitters believe that most Muslims are actually idolaters in their reverence of Muhammad, and they reject the inclusion of the Prophet Muhammad in the traditional shahaadah (declaration of faith). Simply put, Rashid Khalifa was renounced by most Muslims as a cult figure. His arguments explaining the 19-based code in the Quran come across as initially interesting, but ultimately incorrect and disturbing in their obsessiveness. Most Muslims view Quranists as misguided or even heretics who reject a major portion of Islamic doctrine - the importance of the Prophet Muhammad as a role model and living example of Islam in daily life. All Muslims believe that the Quran is the clear and complete message of Allah. Most also recognize, however, that the Quran was revealed to people under certain historical circumstances, and understanding this background helps when interpreting the text. They also recognize that while 1,400 years have passed since its revelation, our understanding of Allah's words may change or grow in depth, and societal issues come up that are not directly referenced in the Quran. One must then look to the life of the Prophet Muhammad, Allah's final Messenger, as an example to follow. He and his Companions lived through the revelation of the Quran from beginning to end, so it is valid to consider their viewpoints and actions which were in turn based on their understanding at the time. What Are Some Common Myths About Islam?